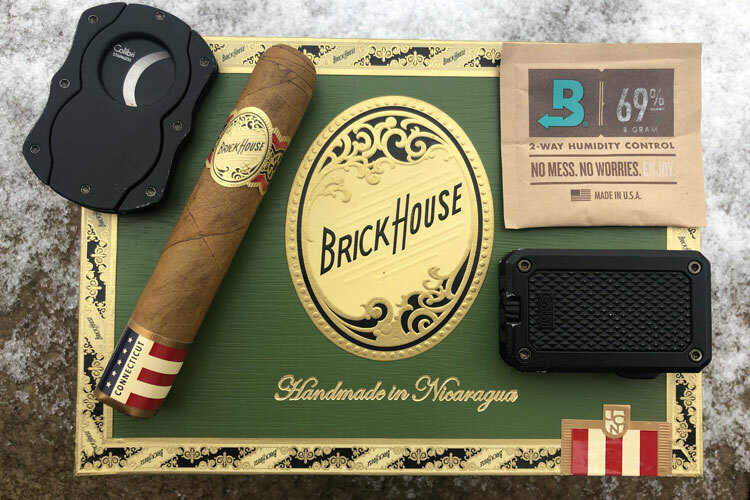 The Back2Back cigar brand was launched in 2018 at the IPCRP under the Davidoff family of brands. 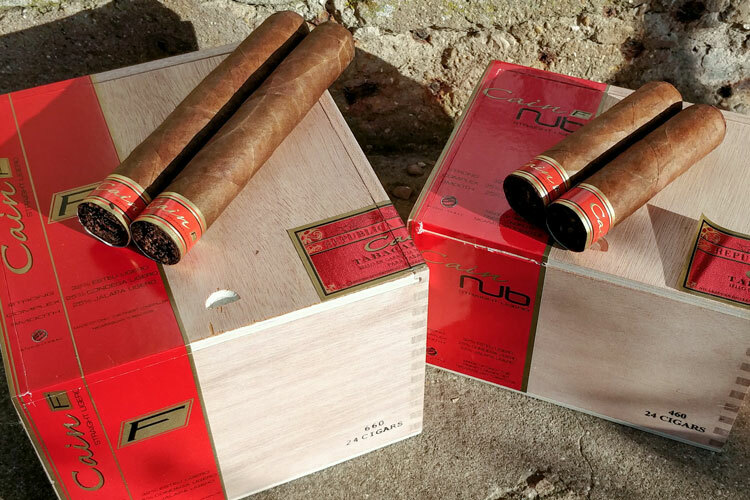 This newcomer is a two-cigar line offering either a Connecticut and Nicaraguan blend in three respective vitolas (sizes) each. It is a reboot from a Room 101 cigar back from 2014 as they were popular blends by all accounts. They were priced a few bucks less a stick but since I never smoked any, I cannot comment on any difference in flavor, quality, construction and overall smoking experience. If you have any experience with these, comments below are welcome! 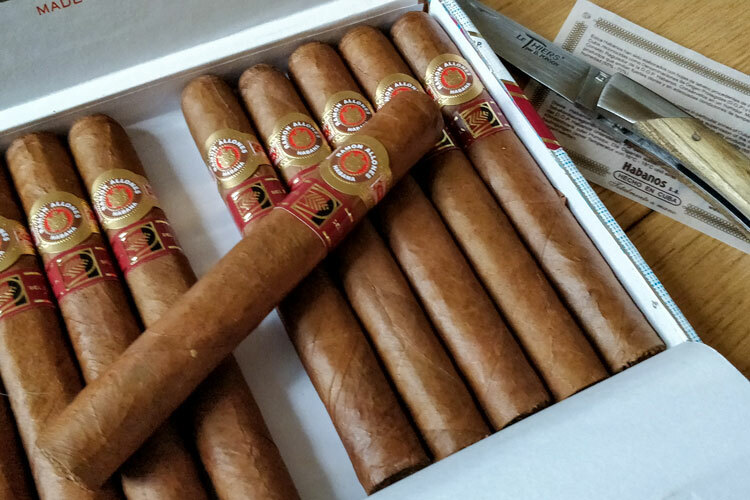 We managed to get hold of a box of 50 in the Connecticut robusto size 5″ x 50 ring gauge. As mentioned above, this cigar is being made under the Davidoff umbrella. We really like all four core lines (Zino, Davidoff, Av0 & Camacho) here at Bespoke Unit, so I’m interested to see how this turns out within its portfolio. As a lower price cigar, it’ll be interesting to see how a premium brand like Davidoff shall incorporate it into the family. This is a mild to mild plus blend. I’ve had the opportunity to smoke 8 of the cigars over the past month or so. Well constructed with a nice triple cap. There is a very faint sweet aroma, but it is very subtle. The draw is medium to loose. As for pre-light draw flavor, again its very light with some cedar and nutty sweetness. Opens quite smooth with the cedar and nuttiness. It is worth noting that with most of the cigars tested to this point, there were some initial uneven burn issues. It’s always a little disappointing when these happens, and they even required some touch-ups too. Not too much has changed in the flavor profile, aside from maybe some hay notes in there too. The retro-hale is most enjoyable. Although a mild to medium smoke, the flavor profile is full giving off a very nice amount of smoke. I’m am, however, pleased to report that all cigars started to burn incredibly even once past the first third. Maybe I got a bad box with some rolling issues at the foot, who knows? Yet, from the first third down to the very nub, the overall construction was great. As I get to the end of the cigar it remains very enjoyable with the continuation of the cedar and nuttiness. There is bit more pepper, so watch out if you only like creamy notes from your Connecticut cigars. Even down to the nut I didn’t experience any crazy bitterness or overly hot smoke. Note: these cigars are stored at 69% with Boveda packs in an airtight container. As always from the Davidoff family of brands, the presentation is spot on. I’m not a huge fan of graffiti art personally. Nevertheless, the box is very well made, with the graphics being very vibrant and eye catching. This is a solid box! Nicely cedar lined, surrounded but a second layer for the outer white box. The Back2Back logo in the main band features the check plate manhole cover in a nice embossed finish. It’s somewhat understated, but well executed. The bottom foot band is more in line with the box are having the vibrant colors and also mentioned the brand name “Back2Back”. This is the entry level price for a Davidoff cigar, and think it overall fits well in that price lane. 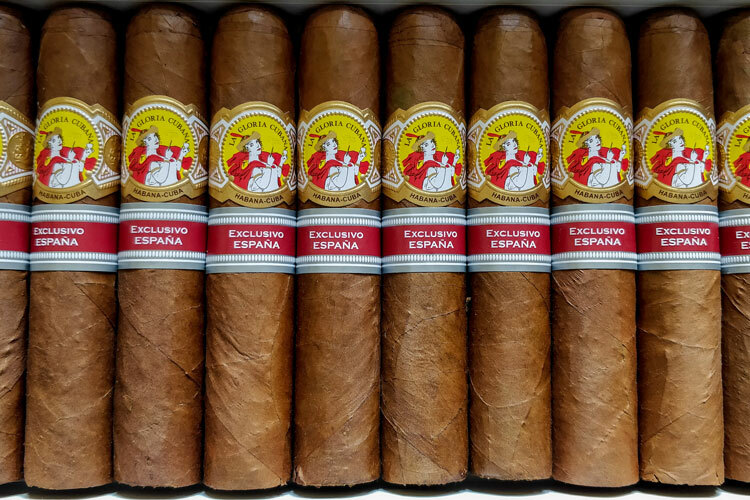 Not as refined as their higher price offering, but does offer a consistent smoking experience full of flavor. I’m not saying it’s a bad cigar, just sits well as an introductory level / every day smoke in the portfolio of brands. Sometimes the Camacho cigars can be too BOLD which is their mission, so this smoke offers a smoother expression to enjoy. I always like to keep some more mild cigars in the rotation (especially for a morning or post lunch smoke), and think that this shall fit nicely in that spot when I want something a little less strong and easier on the budget. My current go-to for this is the Rocky Patel Renaissance Connecticut (and is slightly cheaper at under $3 a stick, when bought in a bundle of 20). With that being said, this cigar is more refined than that. I’d recommend this to anyone who likes a mild-plus smoke, and / or, like me, likes some mild options. But note that this is in my opinion a Connecticut “plus” as although it is smooth and creamy, has a bit of a peppery kick especially in final third. At only $324.50 retail for 50 cigars it’s worth a try to maybe buy a box of well made smooth cigars. I give this cigar a 4 out of 5 considering the price point. Reviewed by Paul Anthony, on 16th January . "This is the entry level for Davidoff and well worth a try. The Back2Back Connecticut from Davidoff is an enjoyable smoke fully of cedar and nutty notes, with a hint of pepper too." I like Camacho cigars a lot, and never even heard of this brand. Will give it a try if I see it in my local shop. Good to hear from you again, and happy 2019! Yeah definitely worth a try if you can fine it locally, or grab online somewhere.